I love a good bar of soap, much prefer it from natural body washes as solid soaps foam much better and have fewer ingredients to worry about. 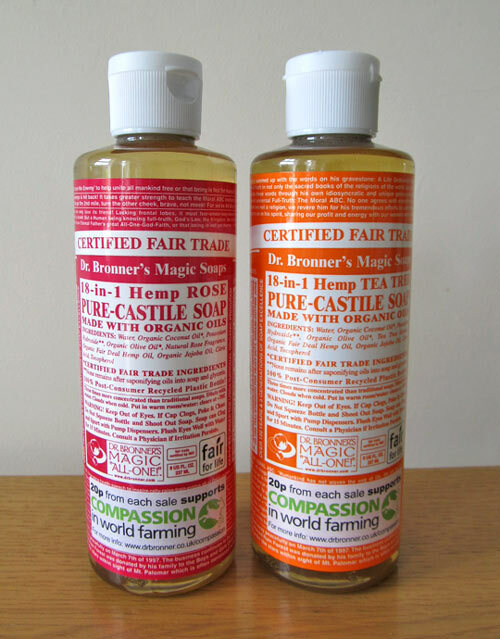 So when I was contacted by Simply Soaps I happily agreed to review their soaps. They sent me two palm-free soaps to try: Hemp Hair & Body Soap and Rose Petal and Geranium soap. If you haven’t heard of Simply Soaps before, they are a Norfolk based company who’ve been operating since 1997 so they must know a thing or two about the soap! Their soaps are 100% natural and do not contain any man-made or synthetic ingredients such as: Phatalates, Parabens, Sodium lauryl sulphate, Sodium laureth sulphate, DEA, TEA, MEA, Formaldehyde. Simply Soaps put lots of thought in how they operate to make sure they are a sustainable business and their impact on the environment is minimal. For this reason, they use a fully compostable packaging and they even use solar energy to make their products and heat their building. They support local and organic agriculture and source ethically as much as they can. Many of their suppliers are registered with the Soil Association, have fair trade affiliation and good equal opportunities policies. I love their ethical operation – it makes the brand stand out and their products a pleasure to use. The first soap that I’ve tried was their Rose Petal and Geranium soap. This is a hand-made soap made with organic rose petals and pure geranium essential oil which is suitable for eczema and psoriasis sufferers. Rose Petal & Geranium soap was my favourite soap from the two which I’ve tried. It foams extremely well and leaves skin soft and squeaky clean. It does not dry out the skin and I’ve used it even on my face to test that out. It’s gentle enough for the face and as some other soaps, it won’t leave your skin feeling tight. When it comes to scent, it smells like an old fashioned soap (if you know what I mean!) but not much fragrance is coming through. When I smelled it for the first time I managed to smell a faint rose scent but then that disappeared as soon as I started using it in the shower. At £2.79, the soap is really affordable and better value than body washes (that’s also one reason why I love natural soaps more). The soap is quite big and should last you for at least a month, if not more. I never really liked the idea of having a two-in-one soap. But I did get my hands on one a long time ago, just to try it out. I think it was a black soap and washing my hair with it didn’t end up very well. I was left with rough and unmanageable hair which I totally hated. Since then I thought that all two-in-one soaps were like that and would never consider buying one again. I was however pleasantly surprised with Hemp Hair & Body Soap from Simply Soaps. We tested it together with my fiance who loves using solid soaps for washing his hair. The soap left his hair clean and soft and was great for his short hair. He thought the soap was good. I have long, thin hair which get greasy really quickly so I was really interested to see how my hair would react to Hemp Hair & Body Soap. The good points? It washed my hair well, getting rid of all the grease and dirt. Surprisingly, my hair felt quite soft afterwards and really manageable (considering that I’ve used a solid soap). 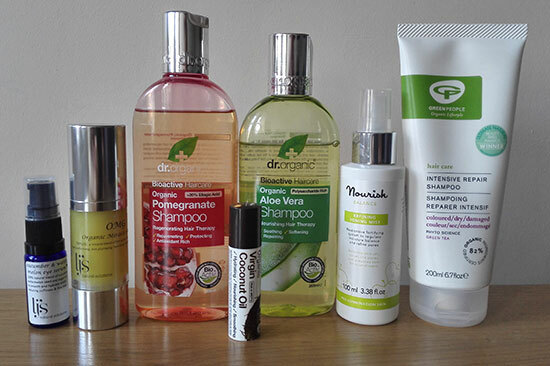 I believe it’s the hemp which makes hair feel like that as it contains nutrient-rich essential fatty acids (EFA’s). Now, not so good points… I have a long hair so I need to use quite a bit of the product to get it washed thoroughly. This means that the soap won’t last that long, definitely not one month. For this reason, I believe it’s better suited for short hair, especially for men. You have to make sure you rinse your hair very well to make sure all the soap residue is removed. I was left with some stickiness in my hair although I thought I rinsed my hair well. 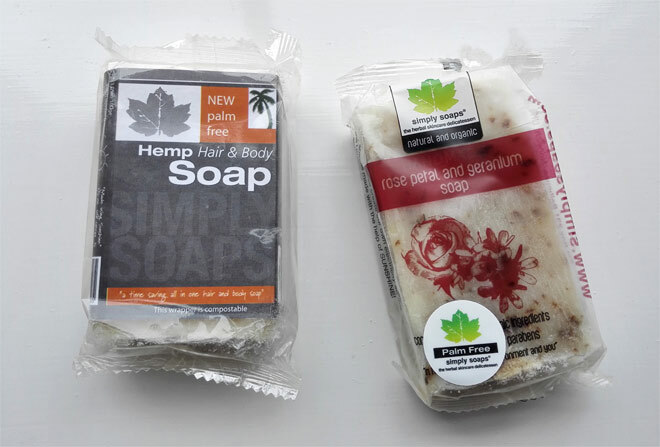 All in all, the Hemp Hair & Body Soap is not a bad soap and it’s great for travelling, camping and festivals. It definitely saves space and it’s really practical for aeroplane travel as it means that you can use your liquid allowance for something else (like lots of sunscreens!). I still prefer using a proper shampoo for my hair though and would only use this kind of product in the future for travelling. If you would like to know more about Simply Soaps check their website here – there you will find other type of soaps, including men’s shaving soap. But Simply Soaps are not only about soap, they also sell natural skincare products and even candles. For your nearest stockist, check this page. Have you tried anything from Simply Soaps before?